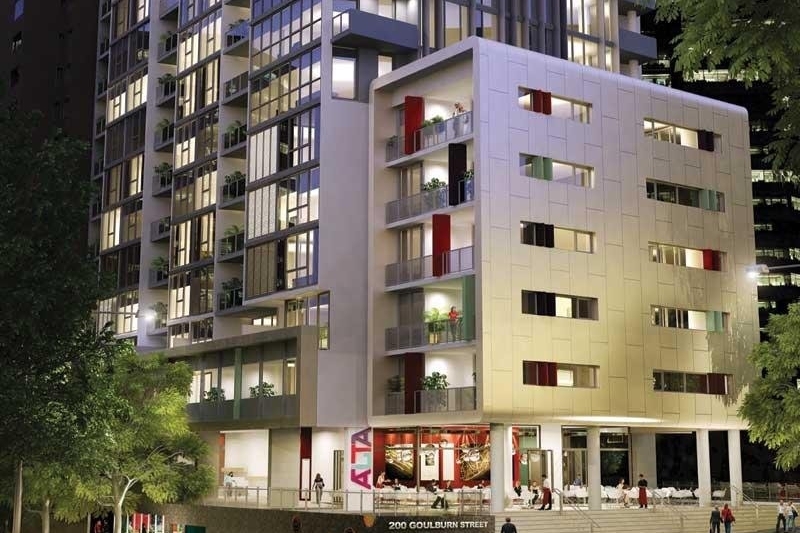 Central to the Sydney CBD, is this mixed use commercial and residential apartment building. Alltech Services was commissioned to supply and install the mechanical services control systems, switchboards, car park monitoring, stair pressure control, smoke exhaust control & air conditioning controls. 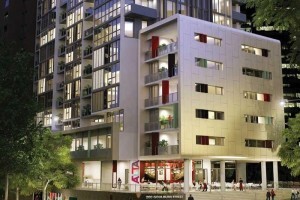 The fast paced project was completed in December 2010.